Gift baskets, gift bags, gift boxes to fit every need. 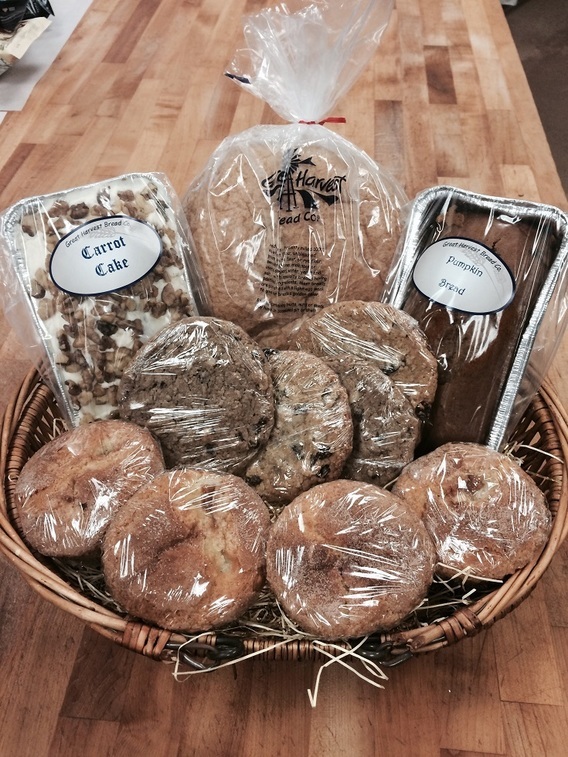 Whether it is one gift basket or a hundred gift bags for your employees, everyone loves handmade, baked goodies. Create your own gift or choose from our gracious gift ideas. 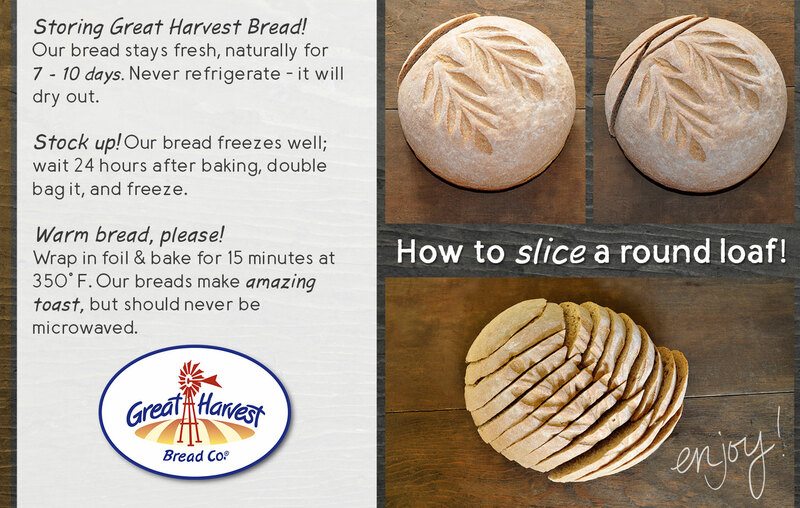 Call (443) 542-5912 or email us at columbiamd@greatharvest.com for more information on our gifts.